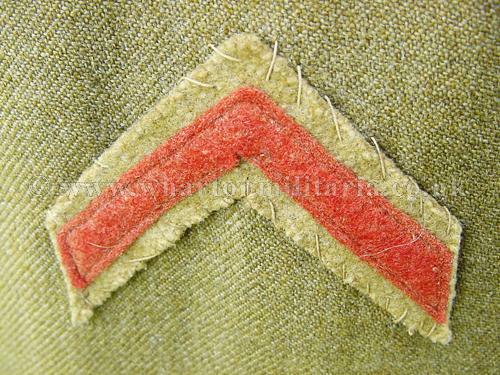 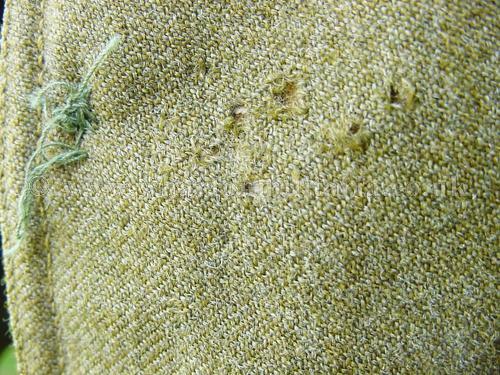 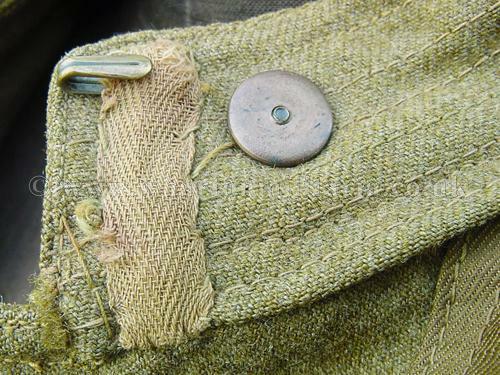 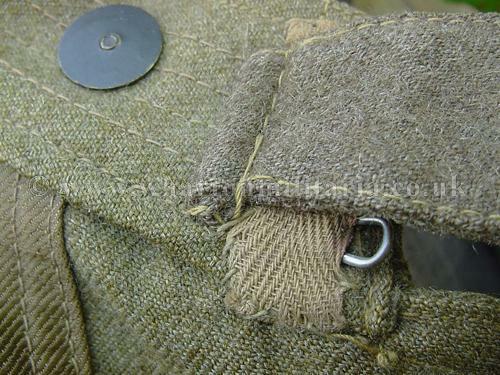 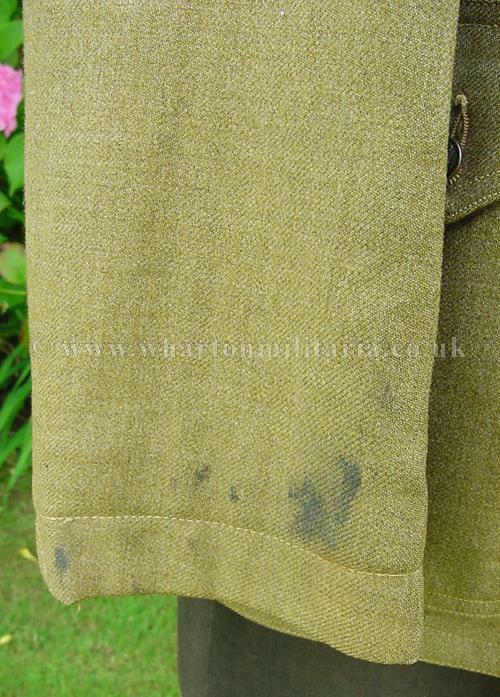 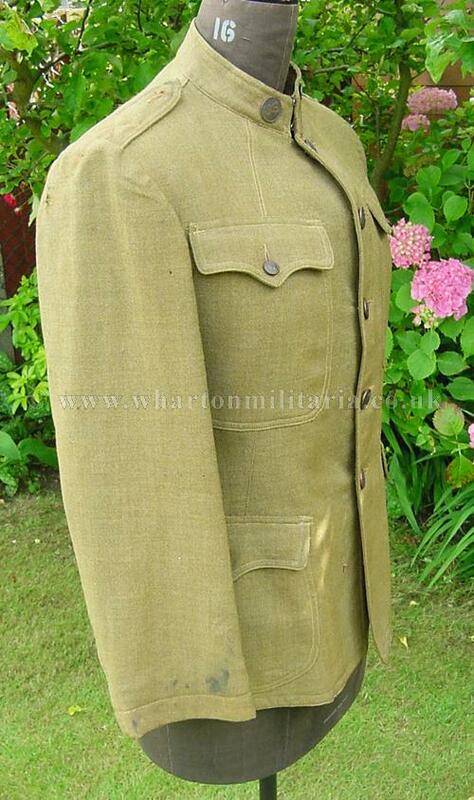 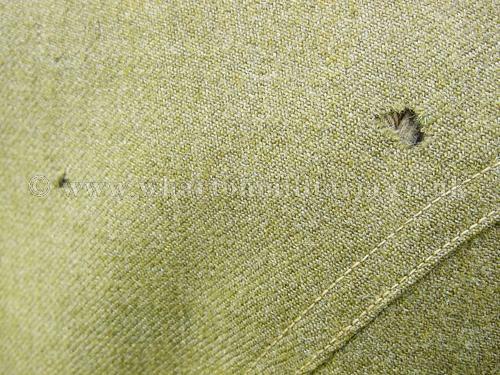 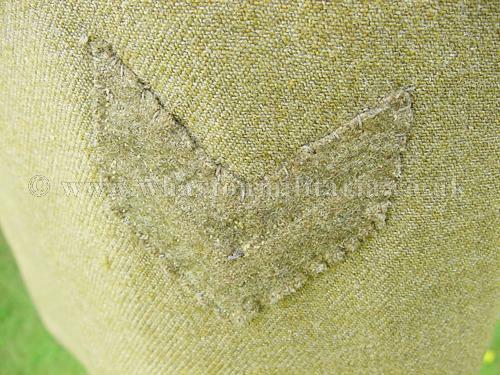 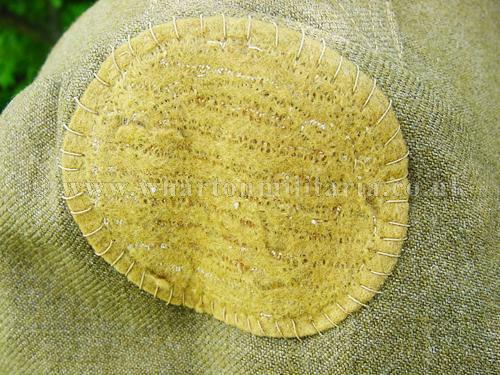 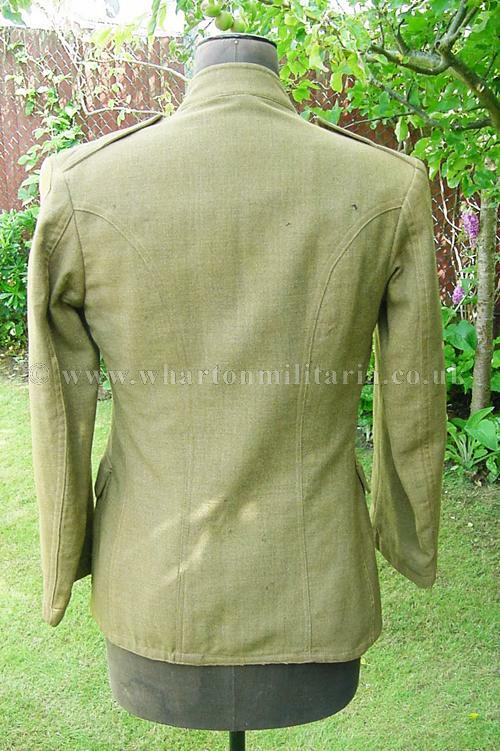 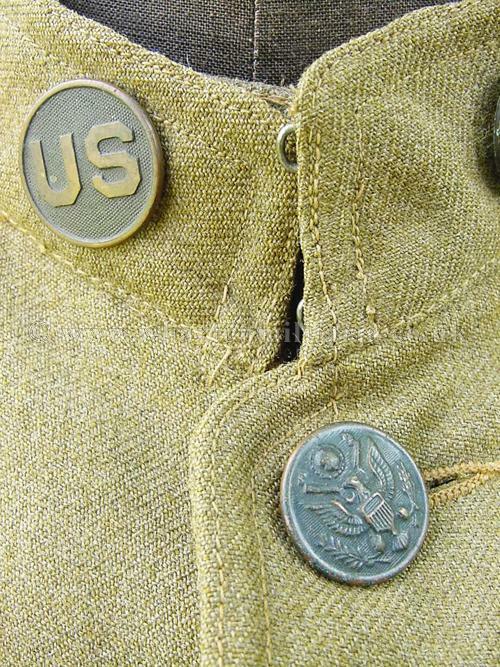 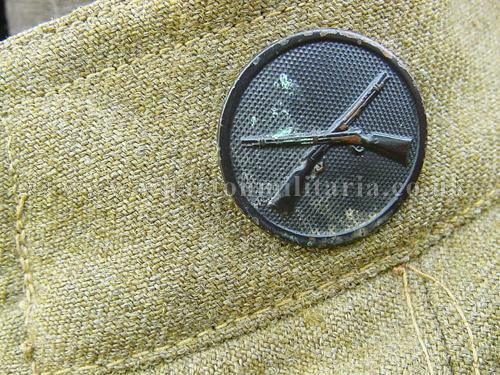 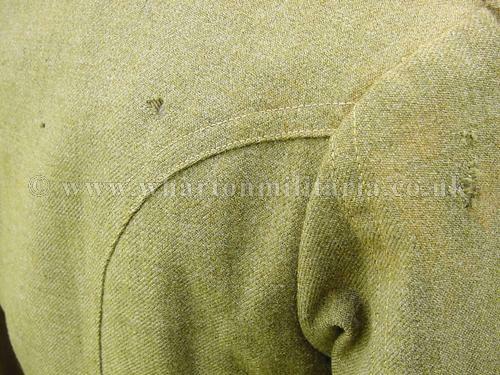 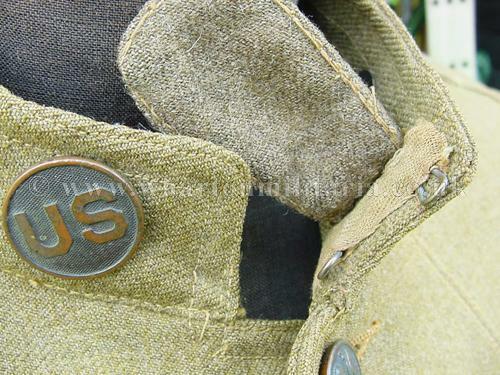 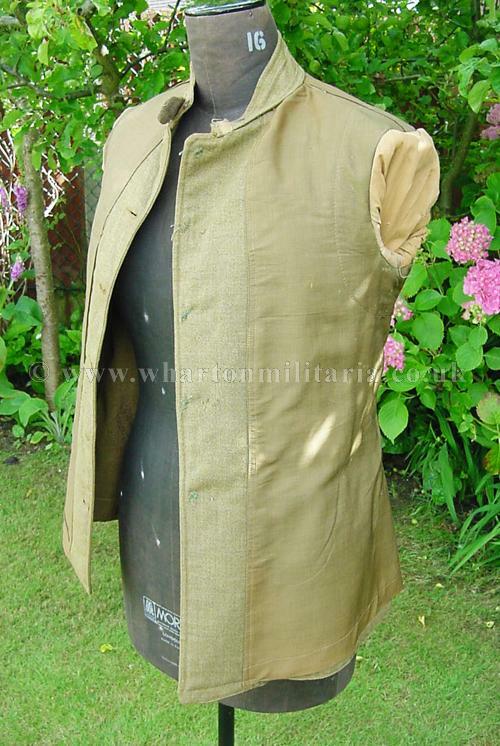 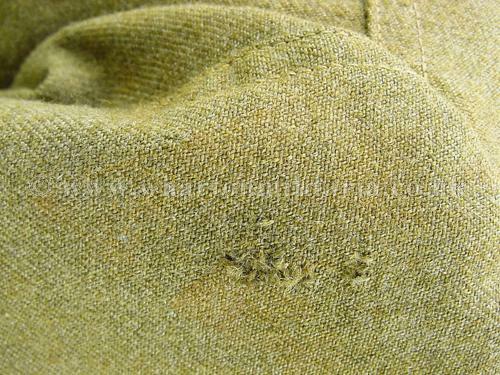 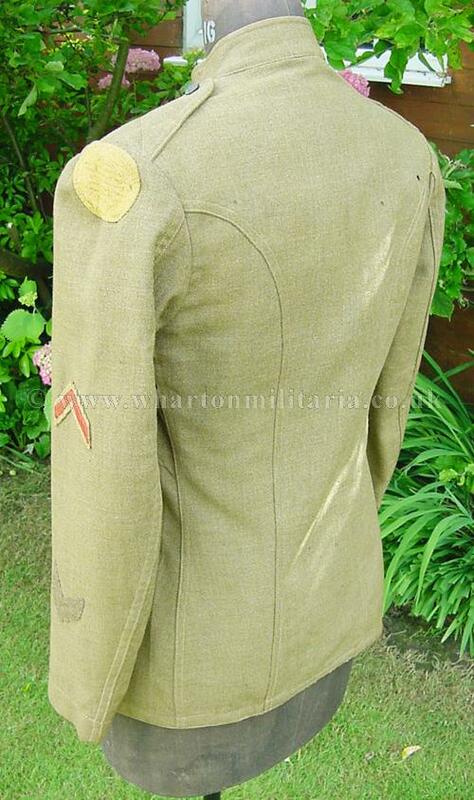 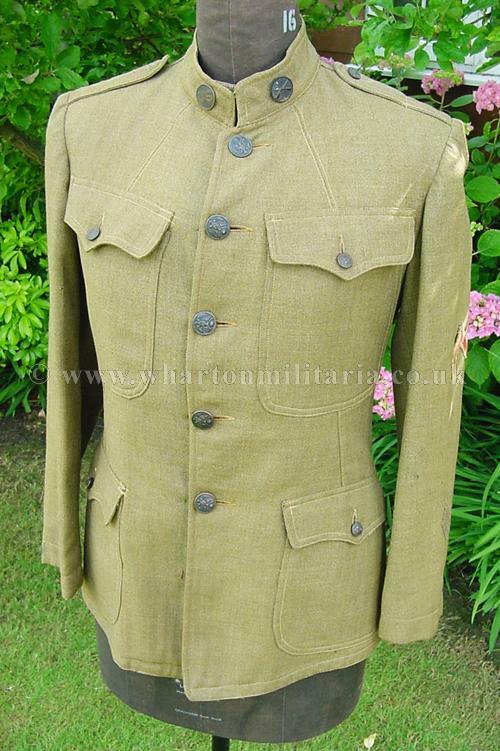 A rare surviving WW1 American Infantry other ranks uniform comprising tunic, trousers and side cap, in absolutely lovely condition overall, a couple of small moth nips (see pics) though these do not detract from this scarce WW1 American uniform. 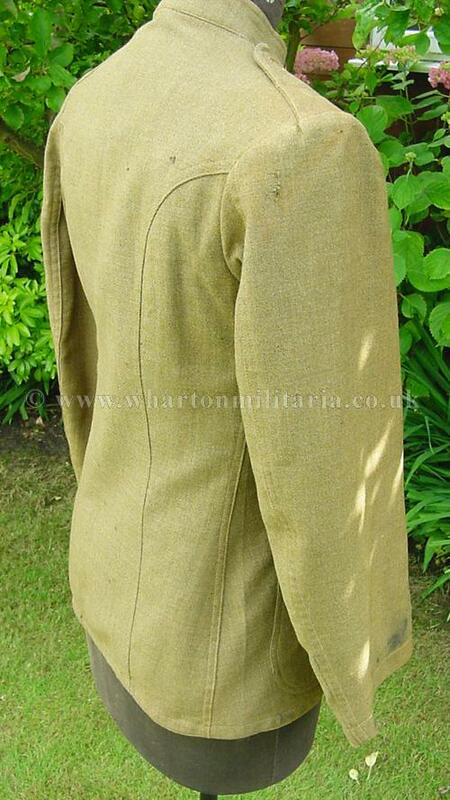 Uniform is complimented by the original issue trousers and side cap. 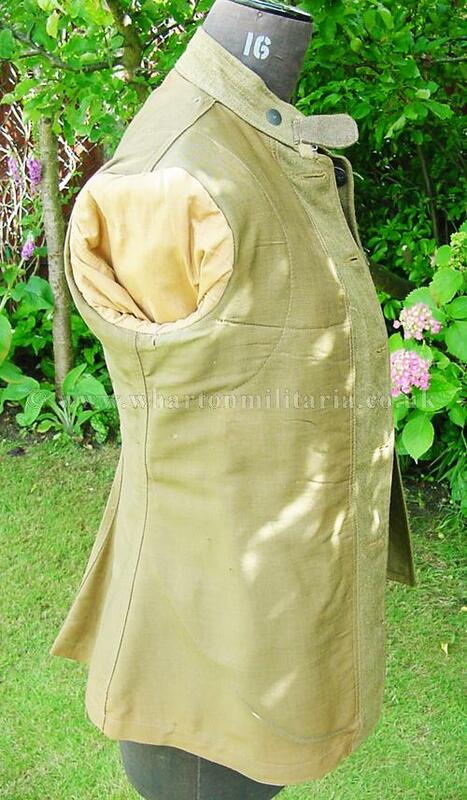 The tunic is in excellent condition overall. 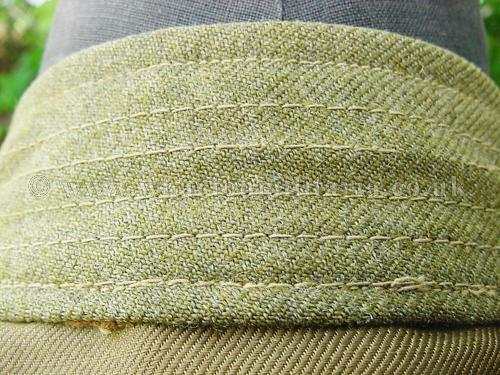 Photographs of the trousers and side cap to follow. 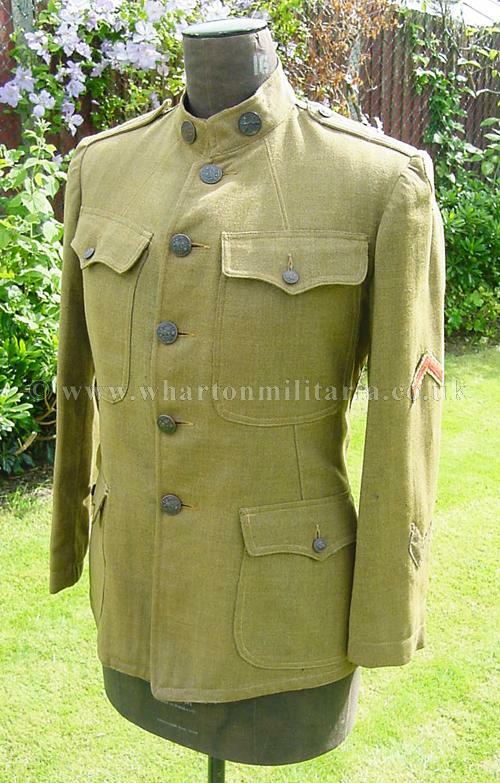 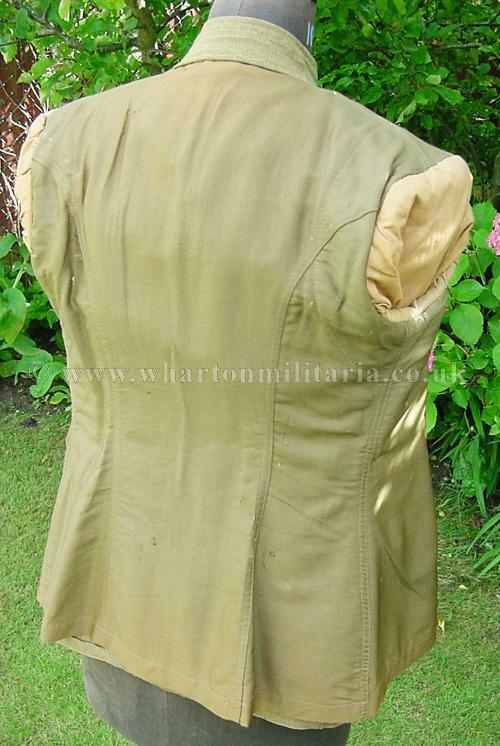 A nice tunic set that came with equipment that will be listed within the equipment section.